“Tweet unto others as you have them tweet about you” – Susan Hanley. Identify your company’s top 10 priorities and map them to SharePoint. SharePoint has a $7billion ISV network, (Independant Software Vendor). 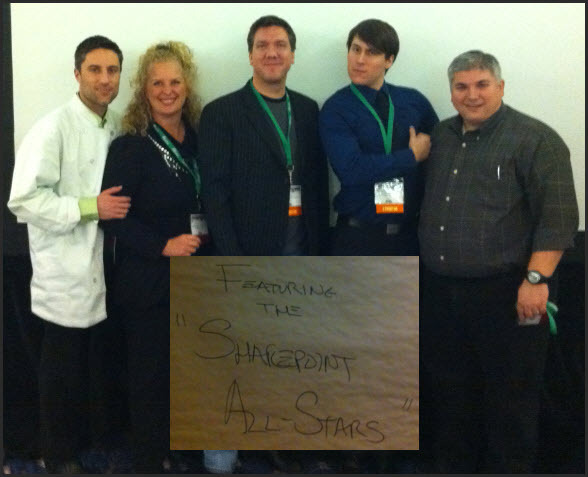 Always ask “what’s next” in SharePoint. Business users don’t want an application – they want a problem solved. It was asked whether the next version of SharePoint will have the same upgrade challenges as from 2007 t0 2010. “Certainly hope not” was the response from the panel. 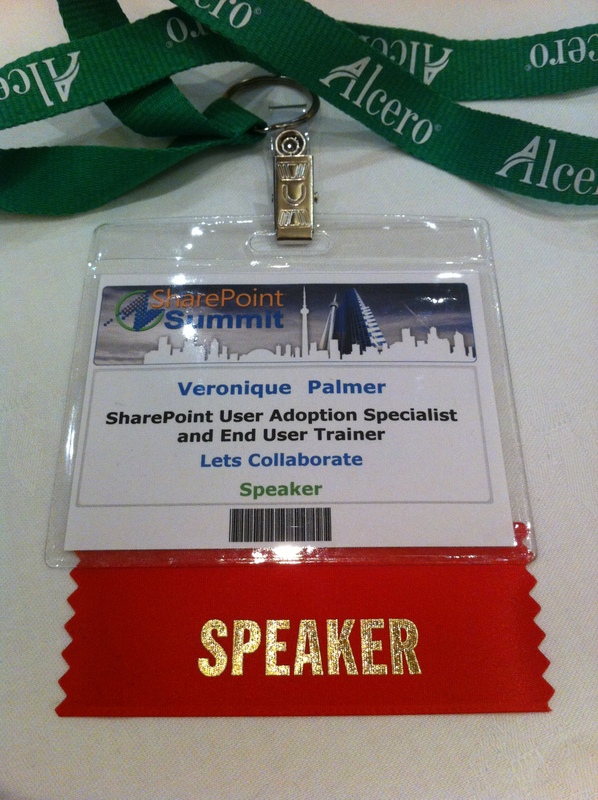 SharePoint is not a product or a platform, it’s a religion! Don’t look to Microsoft for leadership on adopting SharePoint, they’re good with the technology; go to the ISV’s for the rest. SharePoint is a big magnifying glass. It will showcase duplicate information – but it’s always been there. SharePoint is not the bad guy here. Social networking is changing the way we do business – turn on My Sites! For users to adopt a technology it has to be 9 times better than what they’re currently using. My favourite question of the day by Robert Bogue : “Is SharePoint about enablement or control?” Blog coming soon on this. Site Collection Administrators can upload solutions to the Sandbox. It’s ok! It can be managed sufficiently to have no impact on the platform. Slidedecks on my end user training and governance sessions presented at this conference.